Suspense Radio will have three authors. J.E. Fishman, Nancy Allen and Frank Nappi, all bring their unique work in the suspense / thriller genre. Join us for 90 minutes of great conversation. 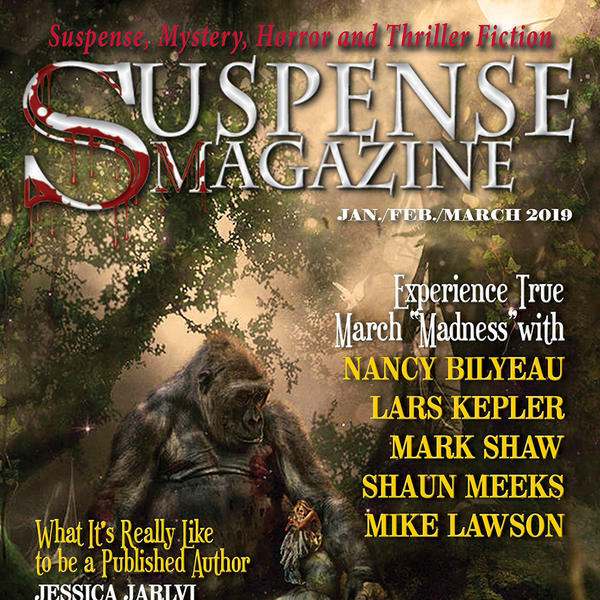 Suspense Radio is dedicated at bringing you authors in the suspense / thriller field, so you might find that next great read.